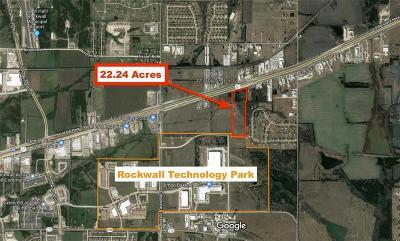 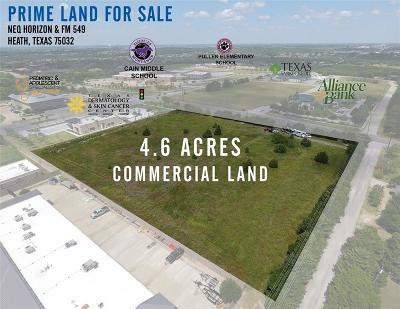 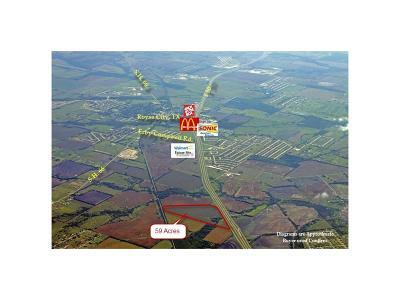 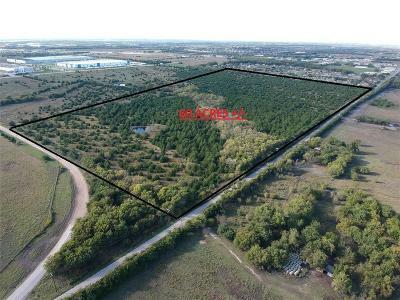 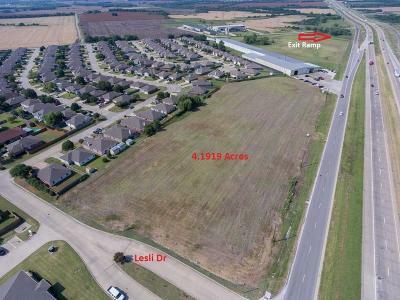 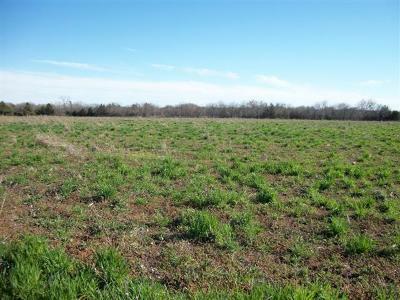 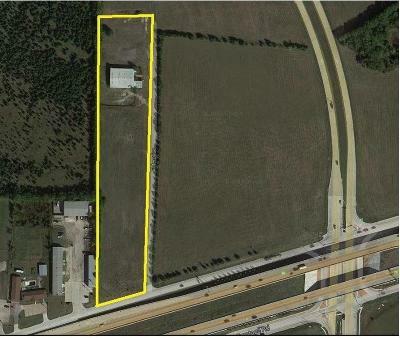 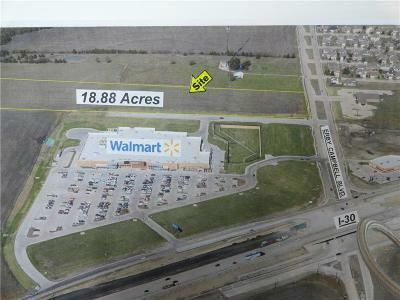 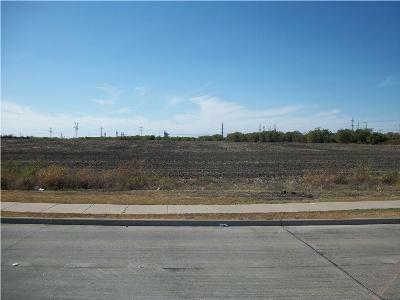 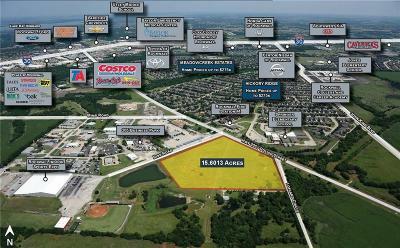 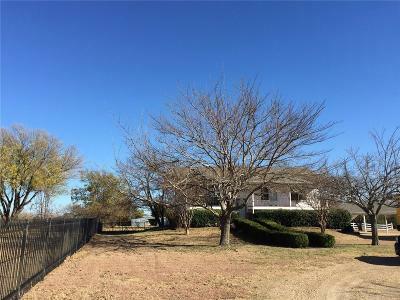 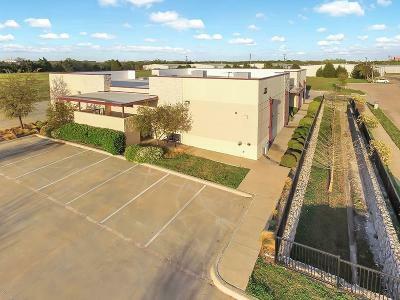 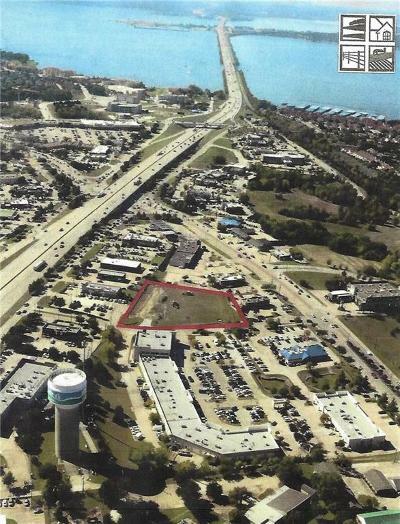 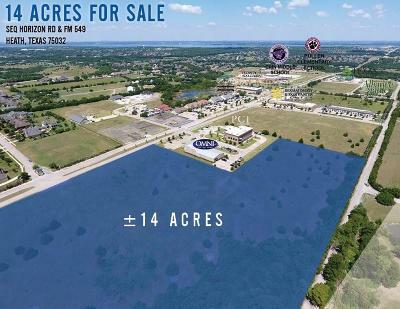 Rockwall County Tx commercial property for sale. 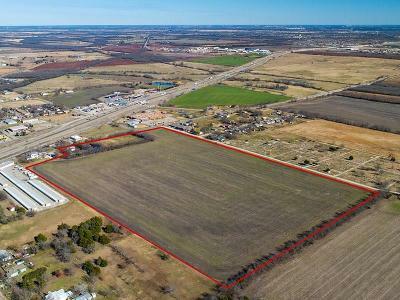 Developers and business owners alike are taking notice of the BIG things going on in the littlest county Texas. 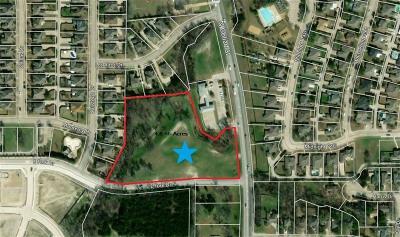 Statistics indicate it is still one of the fastest growing areas in Texas. 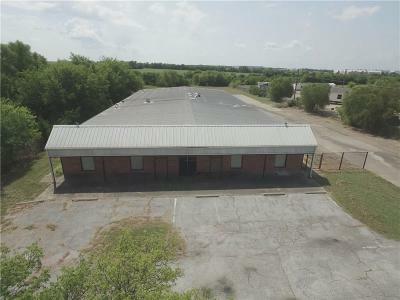 Contact Diane Lipps for buying or selling commercial property.